The former Cake, now known as Havas Sports & Entertainment Cake, is the incumbent. LONDON: Honda has called a social media pitch in the UK, putting Havas Sports & Entertainment Cake on alert. 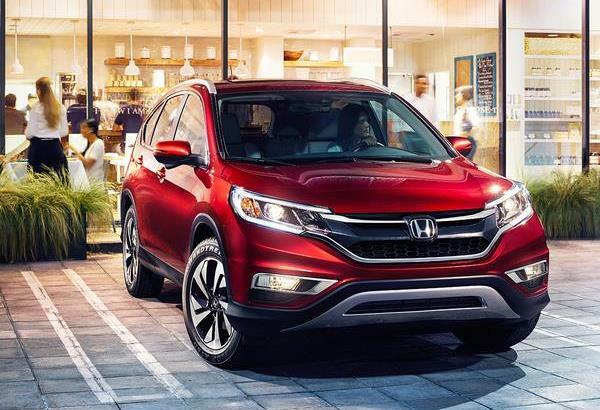 The incumbent is involved in the process, which is being led by Honda. An appointment will be made by mid-August. The winning shop will work across all Honda products in the UK. Havas Sports & Entertainment Cake, then known as Cake, was appointed as Honda’s first dedicated UK social media agency in 2012 after a competitive pitch. In December of last year, Honda selected Lost Boys and Starcom MediaVest Group to handle social media across Europe. Havas Sports & Entertainment Cake did not respond to Campaign’s request for comment. This story originally appeared on Campaign.